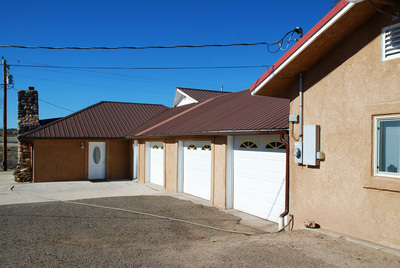 Reduced from $275,000 to $249,900! 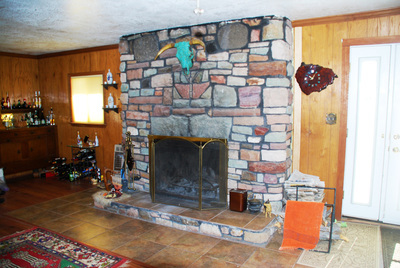 This 2,283 square foot ranch-style country home features 4 bedrooms and 3 1/2 baths, and it is suitable as a very nice family home, a hunting outfitters headquarter, or as a bed & breakfast. 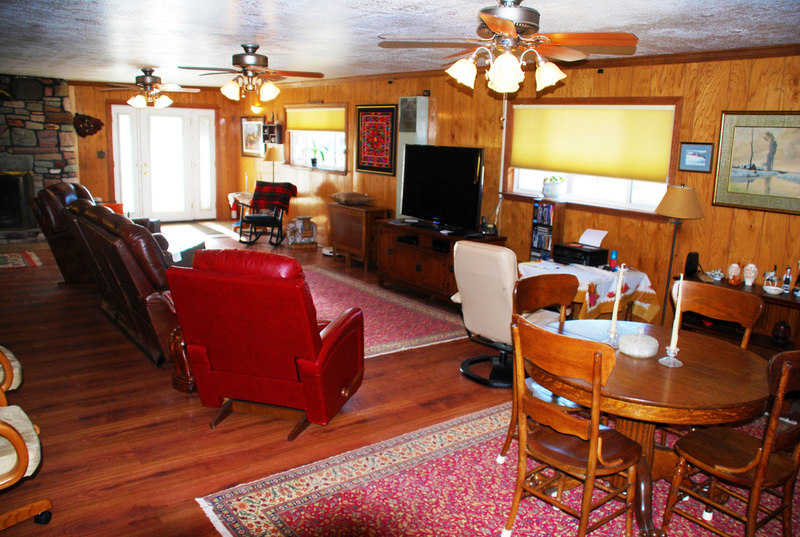 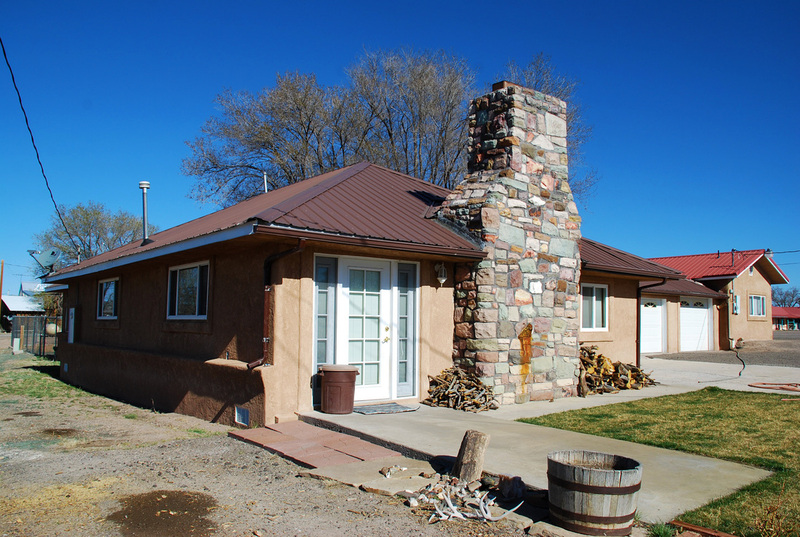 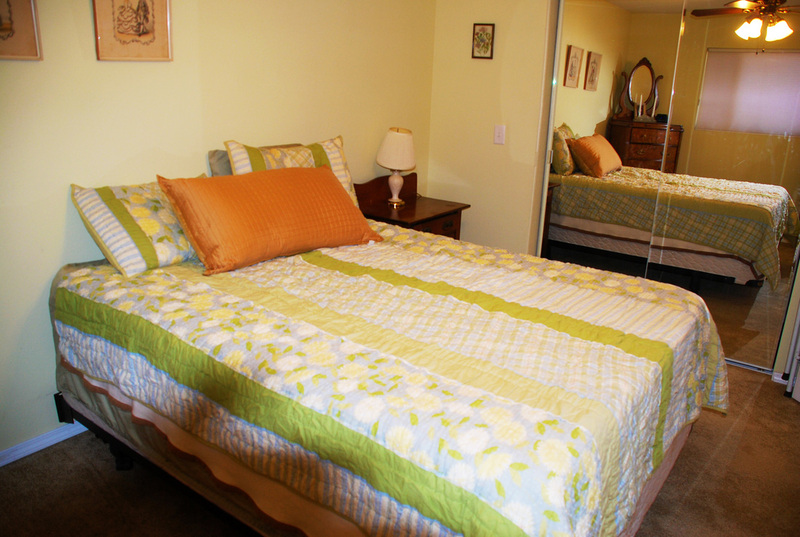 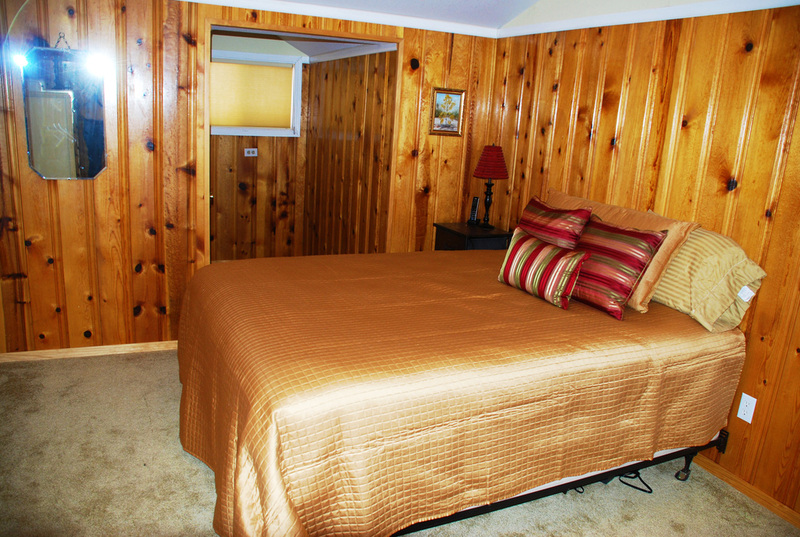 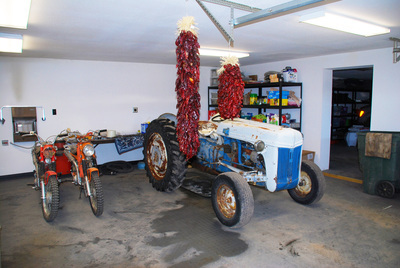 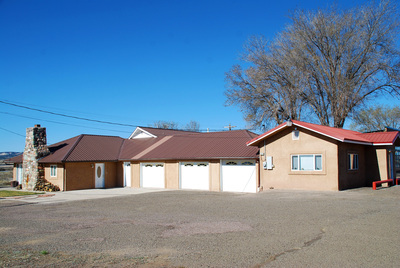 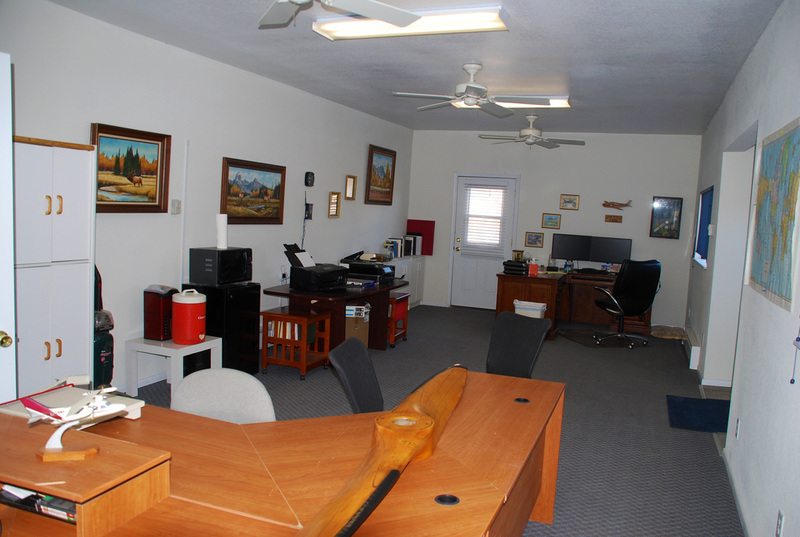 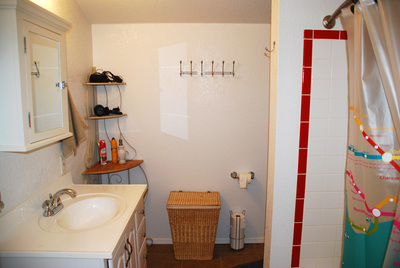 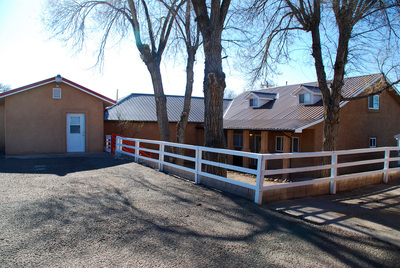 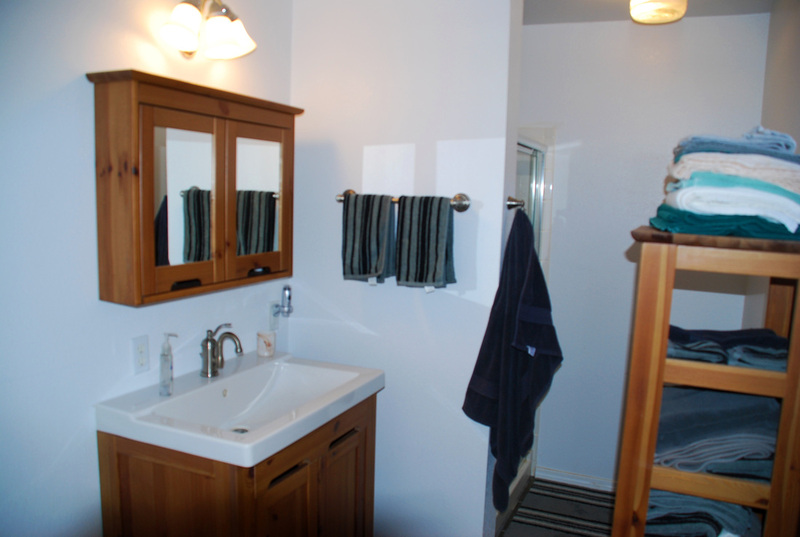 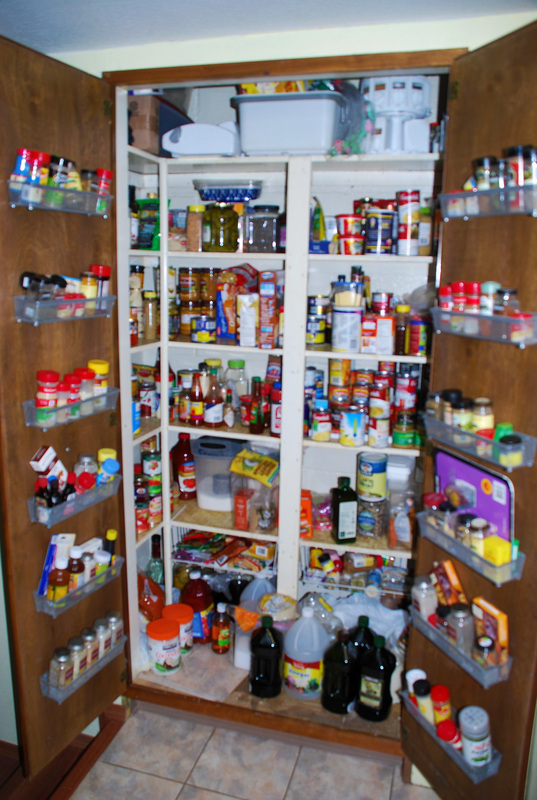 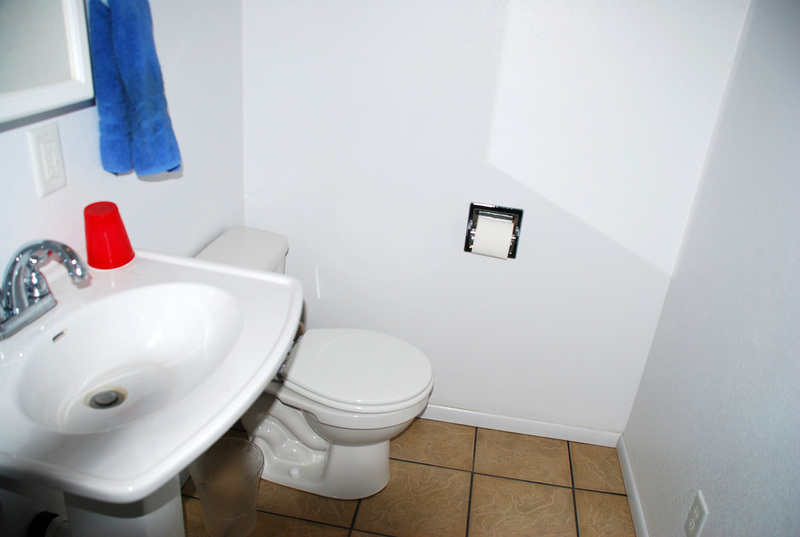 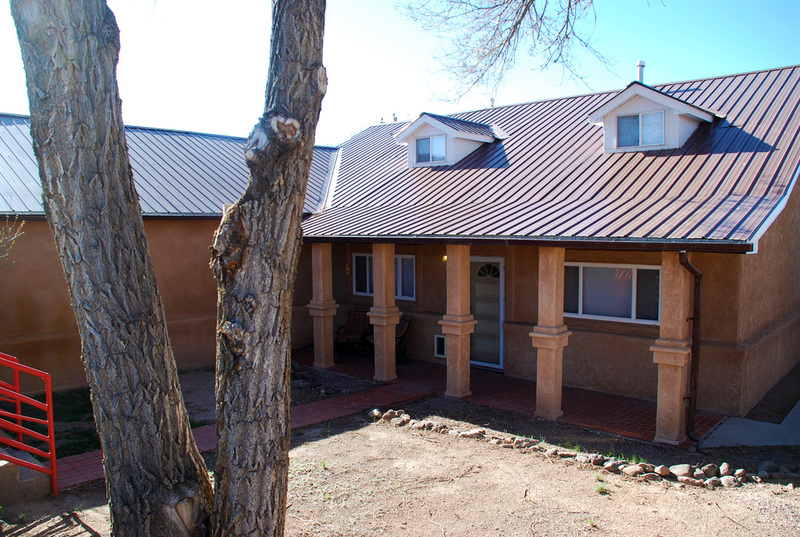 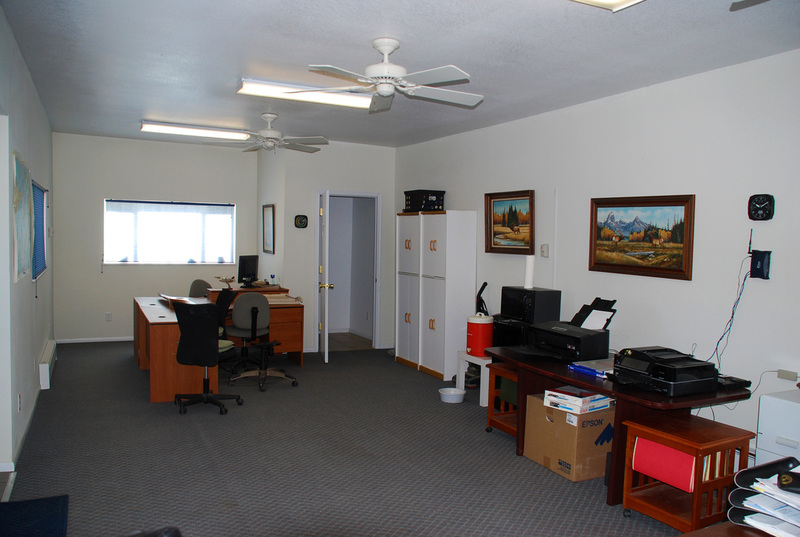 Centrally located in downtown Quemado and very near both motels, gas stations and across from the grocery store. 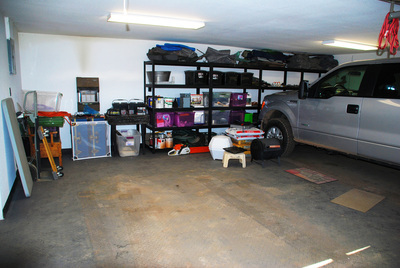 There is a very nice 572 square foot office building attached to two garages (a 1-car garage/shop plus a 2-car garage) which are attached to the residence. 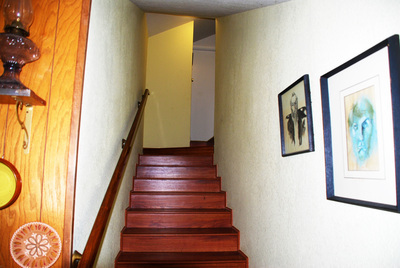 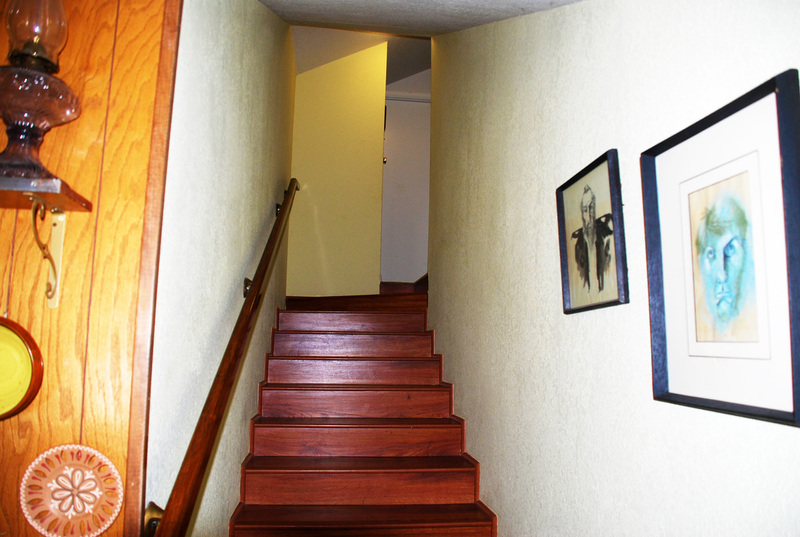 Floors are Armstrong laminate and carpet. 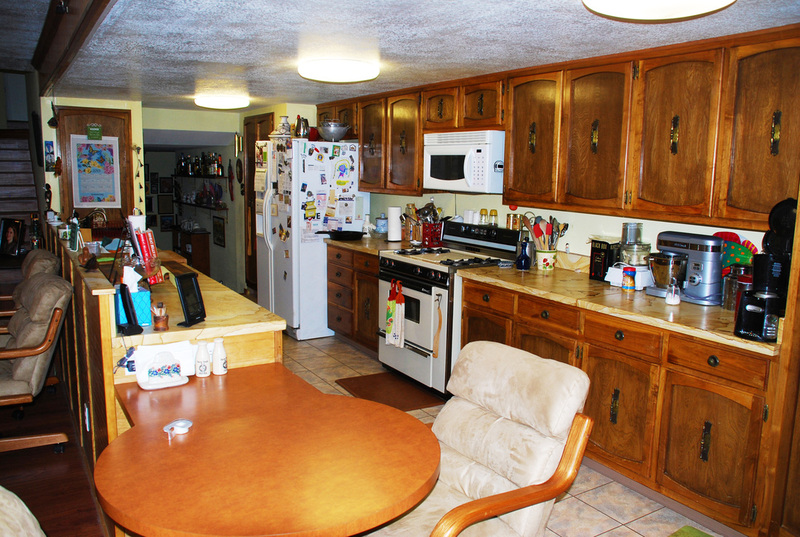 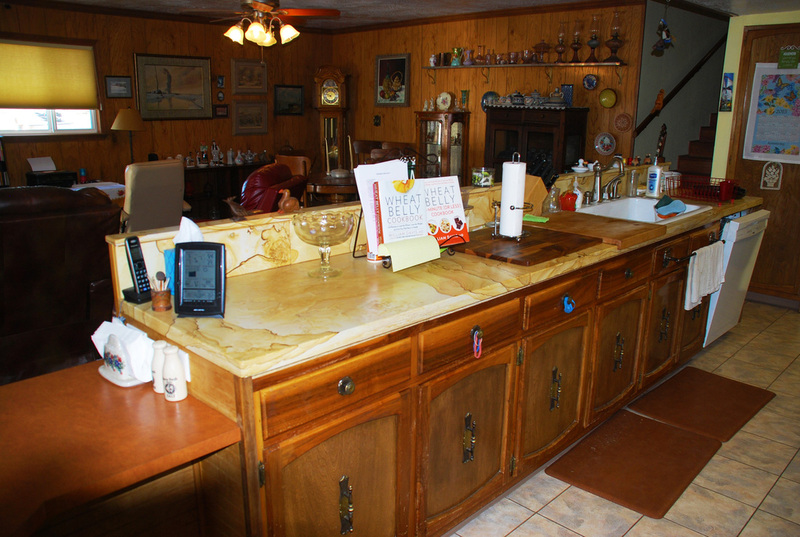 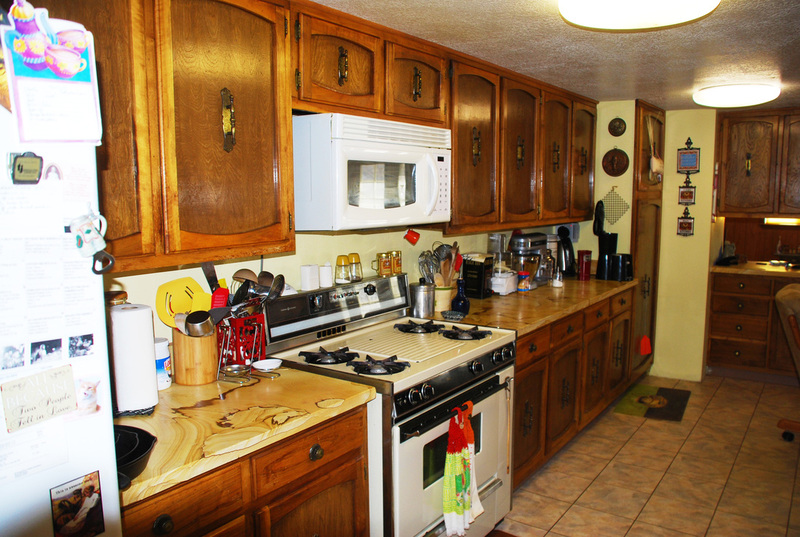 The kitchen features counter tops are picture sandstone, custom cabinets, a bar/island. 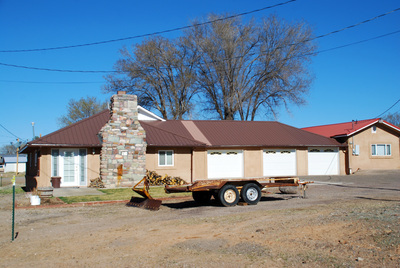 The entire home has been re-stucko'd in 2008 after refurbishing the buildings including installation of metal roofs and double pane replacement windows. 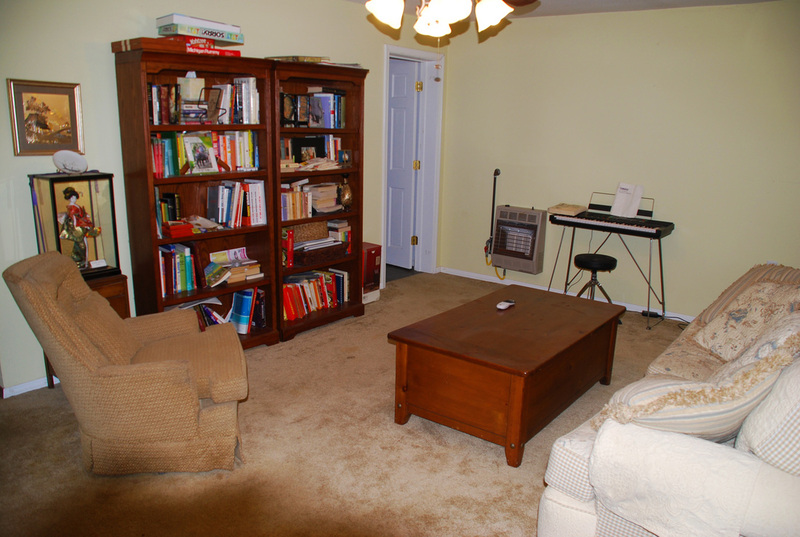 This home is in excellent condition and ready to move in. 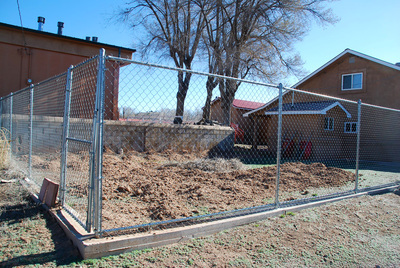 Pick up three adjacent city lots in size 25'x140' are for sale for $10,000 each and enlarge your yard space.